In Tiberi we cook for you. 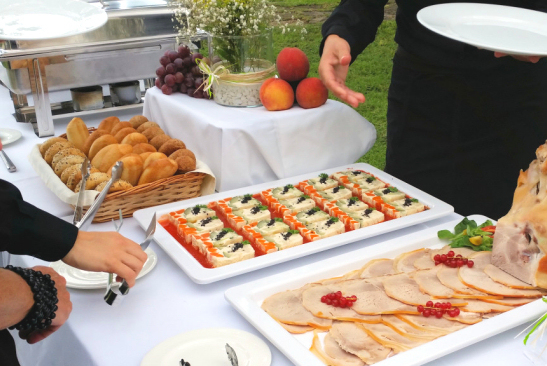 Our dishes are perfectly suited for daily menues or special celebrations. Take a look at our menu! 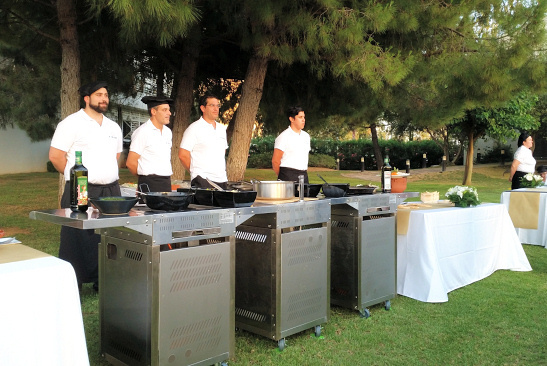 We are the reliable partner for Majorcan companies. 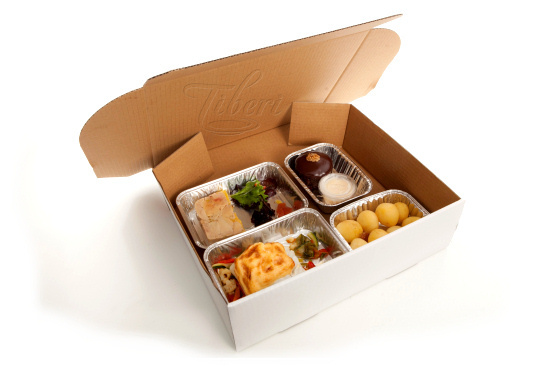 Business lunch, coffe breaks at congresses, catering for macro-events… are a success thanks to Tiberi. We are experts in nautical dishes and menus: regattas, boat trips, charters… Do you need food at the harbour or on the high seas? With Tiberi you will never run out of reserves on board. If you are enjoying your holidays in a villa and you don't want to cook or to go out, in Tiberi we have products and menues for every occasion. 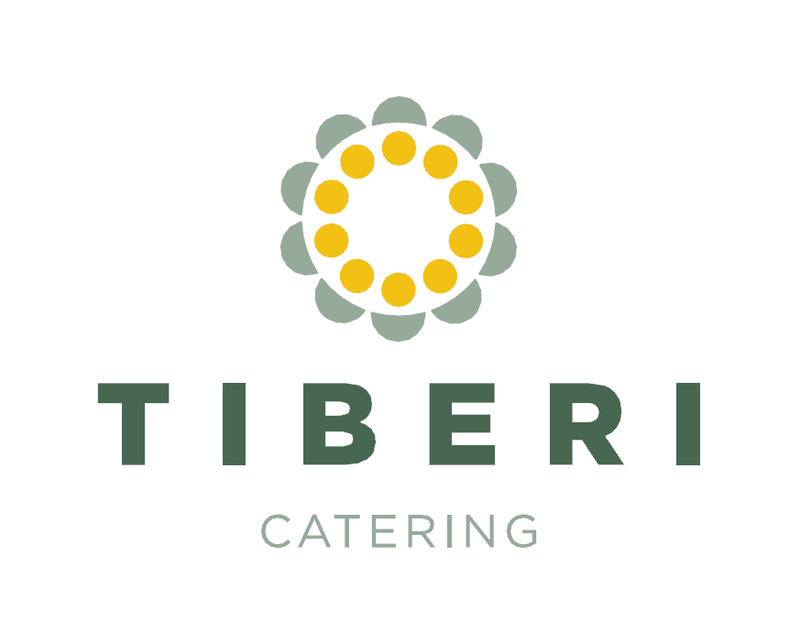 Tiberi Catering Shop is your reliable online shop for caterings in Mallorca. 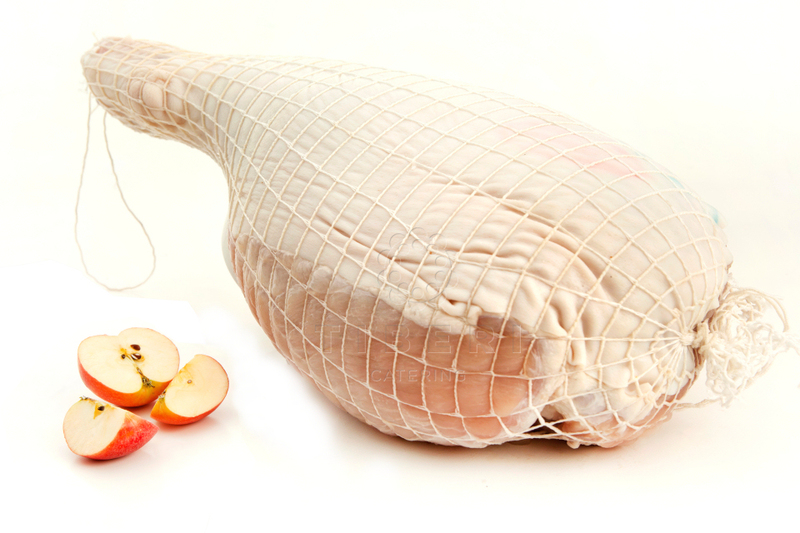 Our more than 200 fresh products offer the best gastronomic solution for every occasion. Order easily and pick it up at Tiberi. We can also take it to your home, office, boat or villa. 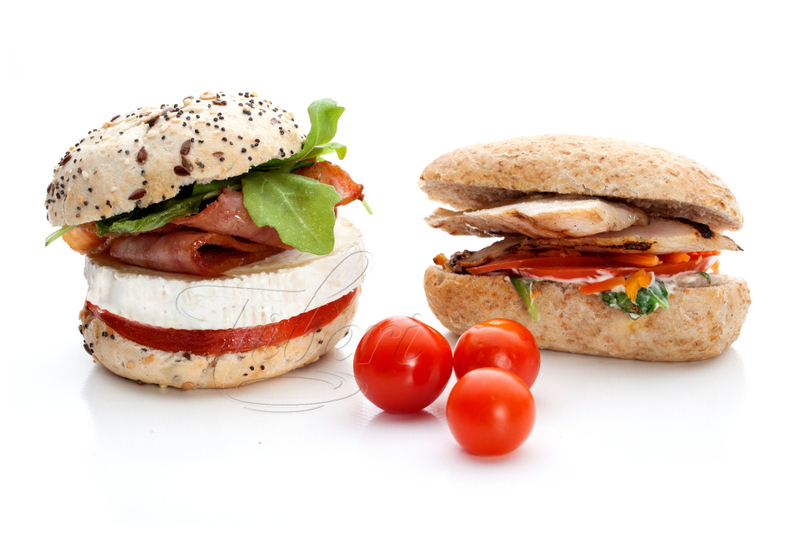 Sandwiches, rolls, montaditos, canapés, quiches, brochettes, wraps and more finger food for every occasion. 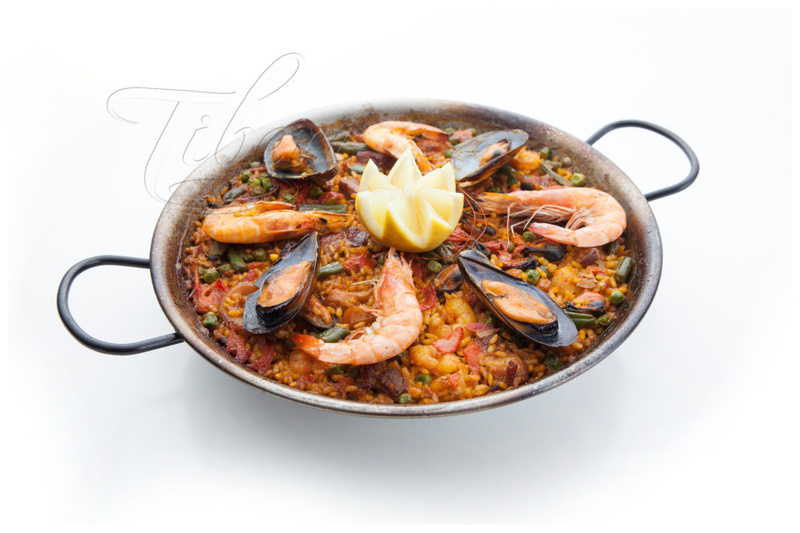 Pasta, rice, tapas… We offer you many well-known Majorcan, Spanish and European dishes. 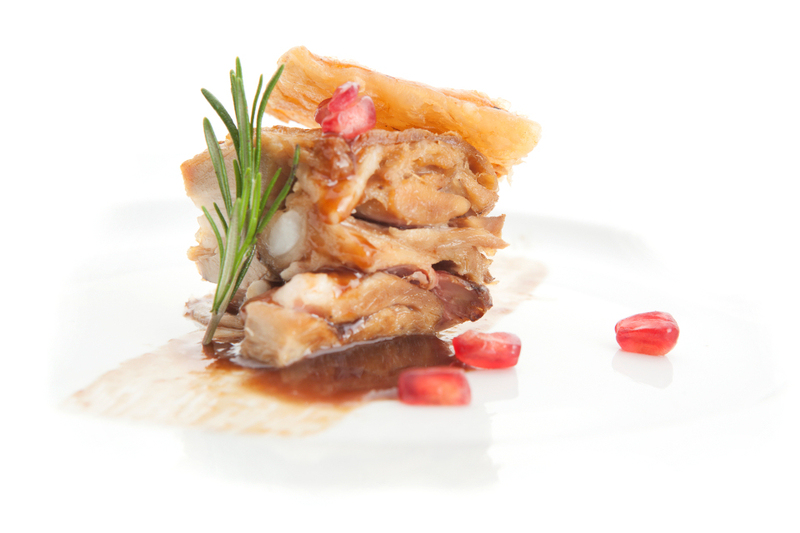 Our gourmet dishes are perfect for special occasions and also for an ordinary day, if the whim arises. 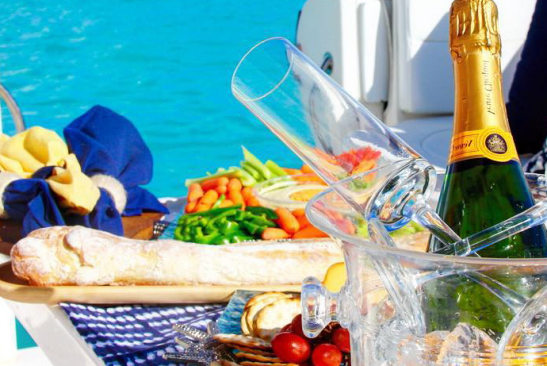 Products and menus for all needs on seas: regattas, boat trips, and charter boats. Products and menus for when you are enjoying your holidays in a villa and you don’t want to cook or to go out. 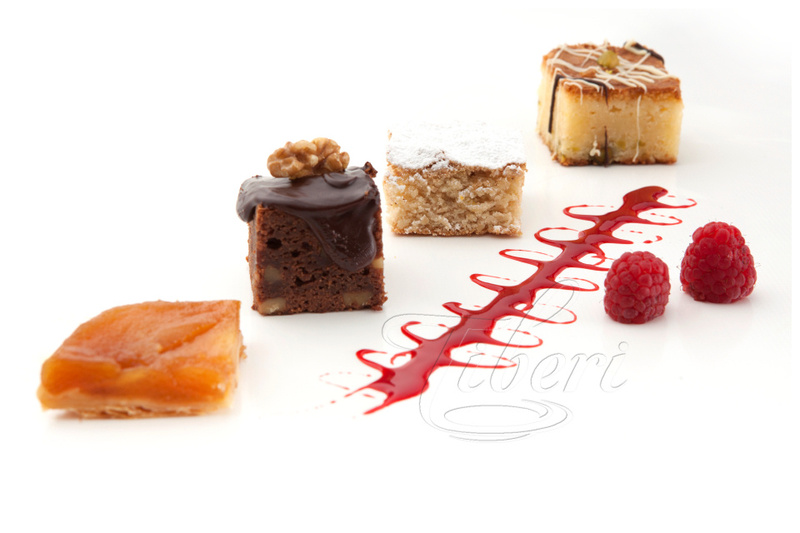 If you want to know all Tiberi Catering Shop products, here you will find our menu. 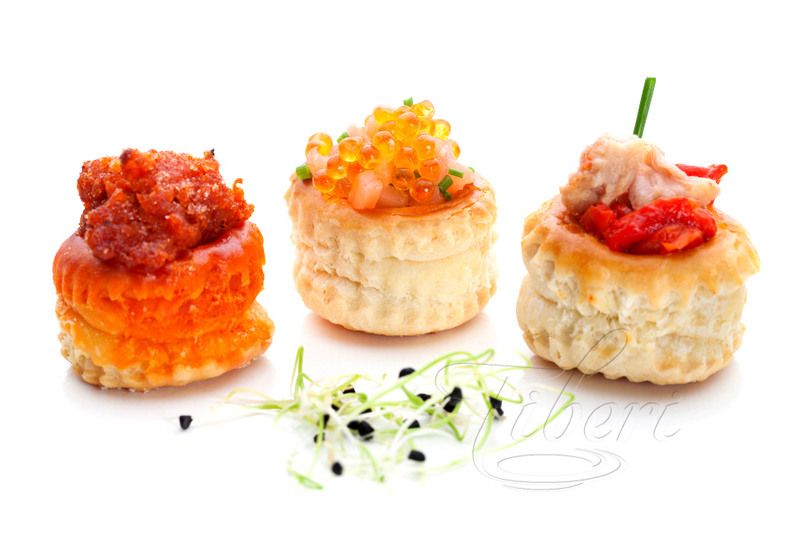 DELIVERY: Pick up at Tiberi Catering (Gran Vía Asima, 34 – Pol. Son Castelló) or home and boat delivery (Check our delivery prices). 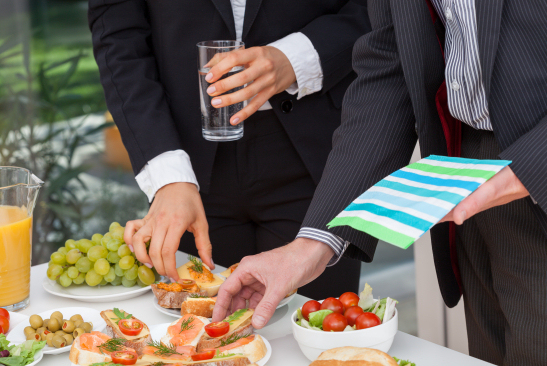 PAYMENT: Paid on collection at Tiberi Catering or by credit card (for home and boat delivery).